The Oklahoma Educational Television Authority's (OETA) program producer Dave Tamez won first-place in the feature photography category at the recent Oklahoma Associated Press Broadcast awards. Tamez won for his work on Gallery's "Mr. Sam and the Round Barn episode." 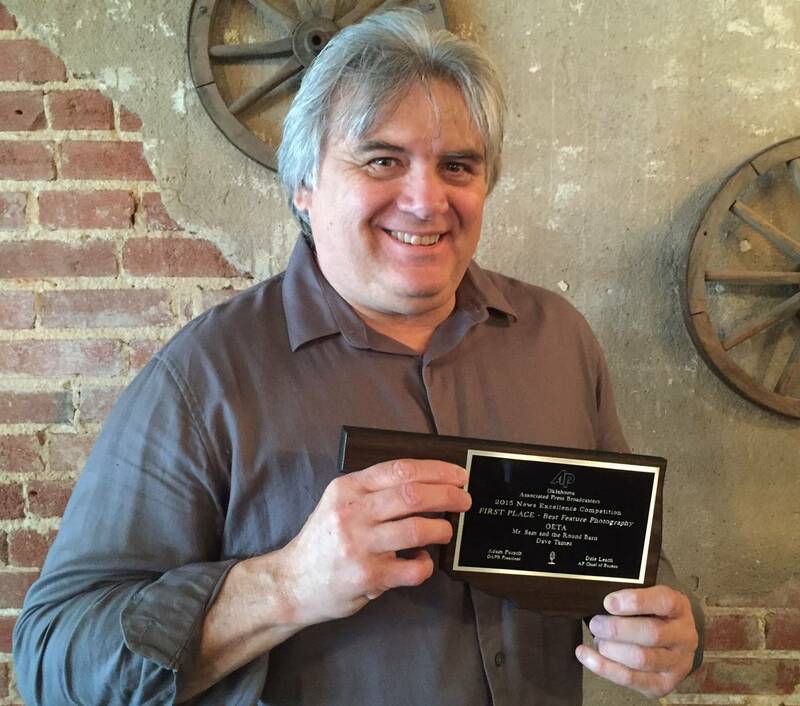 Bob Sands and Aaron Byrd won third-place in the feature story category for the Oklahoma News Report segement on the Castle Row studio in Tulsa.